The monthly cost is $15 which is $5 more than my Birchbox and Ipsy bags. 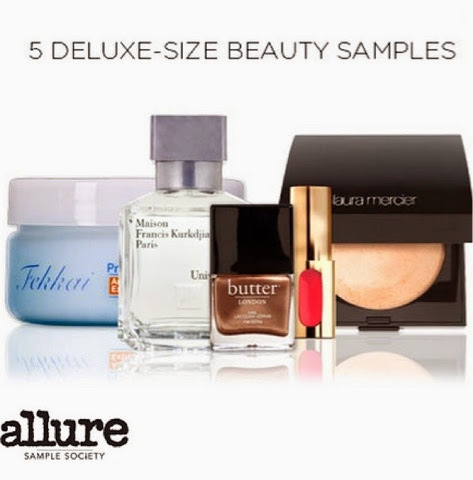 However, with a Laura Mercier product and Butter London Polish and Fekkai, I am intrigued! I am hoping August boxes will continue to bring more makeup goodies! FabFitFun VIP Summer Edition 2014 for $35 ONLY!